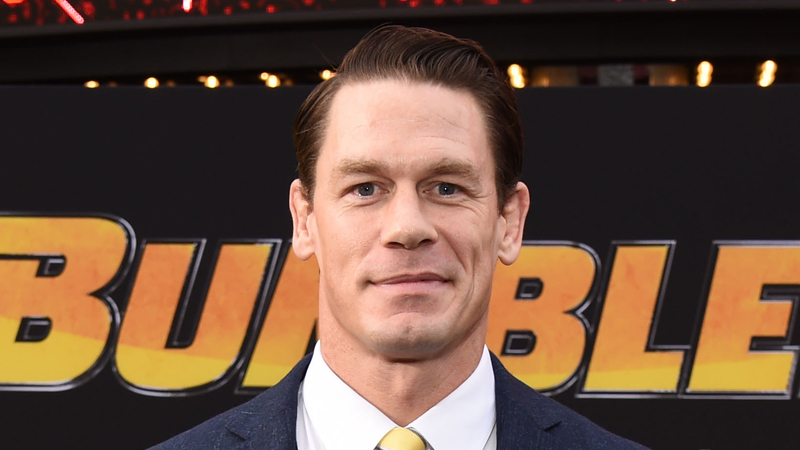 John Cena was a recent guest on The Gorilla Position where opened up about WWE, his acting career, his dream celebrity opponent, and what he thinks about the recent success of Becky Lynch. It’s a patient person’s game. [Waiting] did [bother me] and I’ll tell you when it did. In the realm of The Marine, 12 Rounds, the early movies I made with WWE Films and I never look back on my experiences with regret. I try to learn from them. I always thought I could make the process go faster because that was the environment I was familiar with. You have to understand that was 2004-2009. These were the prime years of when things were catching fire and the place I really wanted to be was on that canvas because that’s where I felt more comfortable and I was trying to learn and find who I was. I went through a character shift from ruthless aggression guy to the rap guy to the non-rap guy to the kind of Superman guy. All of that stuff happened in that time period, so it was such a thriving environment because of the instant gratification. Then you get plopped on a set and you’re waiting eight hours for a giant stunt and you don’t understand the reason because I’m in the stunt business and I just want to fall down. That’s not the way it works and I think starting with the Fred movies where I got to be Fred’s dad and live in the refrigerator is when I kind of had the aspect like I have more age, more wisdom, more understanding, better perspective. Now I love being on set. I understand what it is and I understand that everyone’s job is important and they wouldn’t do it, if it didn’t make the product much better. I made some poor judgments early on and I’m grateful to get a second chance and I truly appreciate it: patience. I don’t have a single regret in my life and I think regret comes from situations we can’t learn from. I learn from every single situation and I think once again I lean back on WWE because we tell stories sometimes that are real close to the vest and you are truly emotionally invested in all this. I’ve been on such a crazy ride and had to confront a lot of my own flaws, my own weaknesses, my own personality. I don’t regret a single thing, man, not one thing. I’m sorry and I was wrong. That’s the best thing I can do. I think my gripes were legitimate inside the WWE Universe. The WWE Universe is so dedicated and so fanatical that they’re giving me the same comments that I gave Dwayne Johnson because every Monday and now moving to Friday, when they turn on the TV that’s their lives. That’s the thing that they follow the most and I’m not there anymore. I’m here promoting Bumblebee. They’re gonna watch Bumblebee, but they’ll go to the movie theaters once, twice, or whatever. It’s every Monday and if you’re not there every Monday, as a viewer, especially if I’ve been with you guys 15 years, you feel offended. Especially because before I was like, ‘Hey man, where’d you go?’ This is a very tough balancing act and when I called out Dwayne, I called him out because of ignorance. I called him out as someone that had tunnel vision in WWE and didn’t understand the process that when you make a movie, you are not allowed to do anything else because if you ruin this – if Seth Rollins splits my nose open over here – I can’t film the movie and there’s hundreds of other people whose financial well being depend on whether I show up to work in one piece. If I stop production, that could shut production down. That costs the movie money. It hampers the success of the movie, so once again I was foolish, selfish, and ignorant, but it made for awesome TV, so at least we’ve had that. It’s a conversation I’ve had with Dwayne multiple times and something I’m super comfortable telling any interviewer. I was ignorant. I was wrong and I’m sorry. 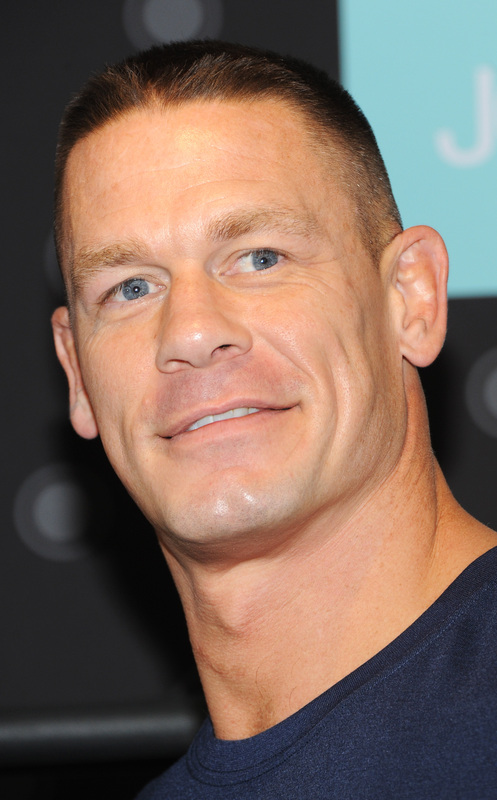 There’s always been comparisons to [Mark] Wahlberg and I and I think he’d be a very impressive WWE Superstar, as well. I love any instance where people feel comfortable enough with themselves to be expressive. For so long I didn’t know what or who Becky Lynch was and now I do and that fires me up. I love that stuff.